Welcoming team of expert forensic and clinical psychologists who work nationwide delivering expert witness assessments, treatment, training and consultancy. 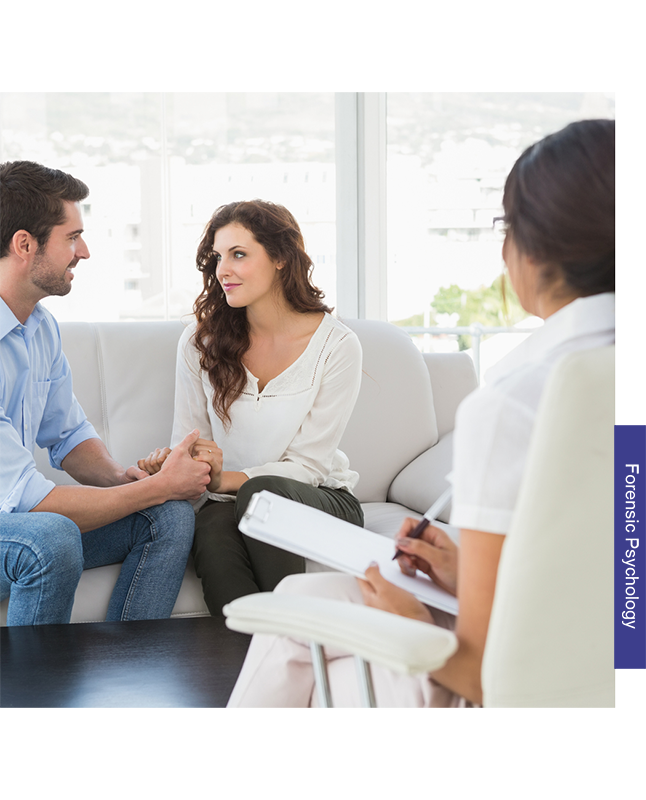 Our team is a dynamic and welcoming team of expert forensic and clinical psychologists. We work nationwide completing expert witness assessments, delivering treatment, training, and consultancy. Welcome to our dedicated training website. The training and consultancy that we provide covers many areas, not limited to forensic psychology. Our team provides training to individuals and large services with attendees from various agencies, and closed/'in-house' training delivered to large organisations, such as the NHS and private service providers. Tully Forensic Psychology was set up in 2012 by Dr Ruth Tully (BSc(Hons), MSc, DForenPsy, CPsychol, EuroPsy, AFBPsS, CSci, MAE, AFHEA). Ruth is a HCPC Registered Forensic Psychologist, and a BPS Chartered Psychologist in the UK. Ruth has provided training nationally and internationally in various areas including risk assessment and sexual offending. Our team expanded from there to become a small team of specially selected expert forensic and clinical psychologists who provide expert witness assessment, treatment, training, and consultancy services. We are proud to be based in Nottingham, and we deliver services and take instructions nationwide as our team is based throughout the country. Between the team, our range of expertise lends to us being able to provide a range of bespoke training that we tailor to meet the needs of clients.